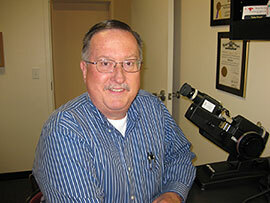 Master Eye Associates are your local Eye Care Specialists serving all of your family’s vision care needs. Dr. Stine, provides quality eye care services and vision care products in Vancouver; we truly care about the health of your eyes, and provide Comprehensive vision care to all family members. We are conveniently located in Vancouver, Washington and service Battle Ground, Ridgefield & Camas areas. We stock Disposable Contact lenses, and we offer Eye exams,Emergency Treatment as well as the Management of Ocular Diseases. We are the local Optometrist near you, offering you and your family top quality eye care delivered with unsurpassed customer service. Master Eye Associates accepts a number of Insurance plans to help cover the cost depending on your individual needs. Visit us at our vision center, which can be found at : 8700 North East Vancouver Mall Drive #168, Vancouver, 98662. Come in today to inquire about your dry eye symptoms! 80% of learning is visual. To ensure that your children have the visual resources they need to grow and develop normally, their eyes and vision should be checked by an eye doctor at certain stages of their development. 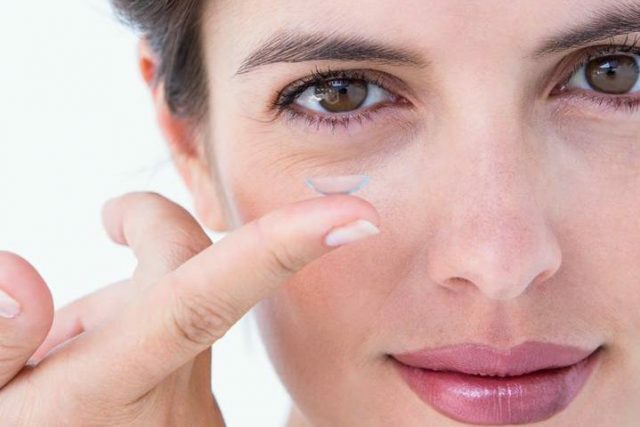 Whether you wear daily, weekly or monthly disposables lenses, or want to try contacts for the first time, we have a large selection of contact lenses to fit your needs. Ask us about Clariti contact lenses from Coopervision. We also specialize in hard-to-fit patients. We evaluate your eyes to check for medical conditions such as Glaucoma, Cataracts, Macular Degeneration, Dry Eyes, and many other eye problems. Browse our Eye Care Services page. They were professional friendly and good at their jobs. The hardest part of the visit was finding frames that fit my big fat pumpkin head and they were very helpful at that as well. Been seeing Dr. Stine for years! Always a pleasant visit! Definitely would recommend! It was a excellent test from start to finish. I also got the retinal scan as well. Fairly quick and had no issues. The staff was friendly, I would recommend this optometrist. Great service with Dr. Stein and his crew. Everyone was helpful and so nice. Made the visit with my children very easy. Dr.Stine was wonderful and very informative. I'm going from single vision to progressive so was a little nervous. Dr. Stine made me feel a lot more comfortable about the transition. Highly recomend, all staff were extremely nice, knowledgeable, and helpful from the exam to selecting new frames for my progressive lenses. 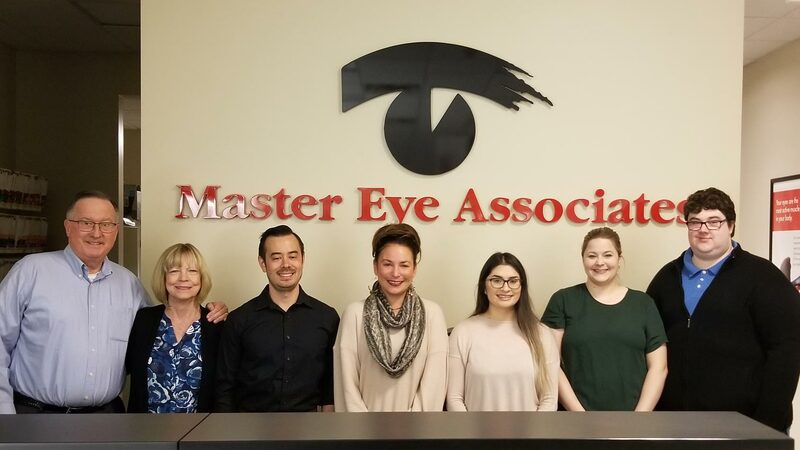 With our office in Vancouver, Master Eye Associates has been serving Washington residents for over 28 years – schedule an appointment today. A recent study conducted on nearsighted children between the ages of 8 to 11, demonstrated that 90% of the children had no difficulty inserting or removing one-day disposable lenses – with no help from an adult. Click here to read more about contact lenses for kids. Please call our office at 360-205-1520 for further instructions. Use your best judgment on urgency, if you feel you need to find the nearest emergency room. Walk-ins are always welcome and we are here to treat your eye emergencies during business hours only.